Built to take your breath away. 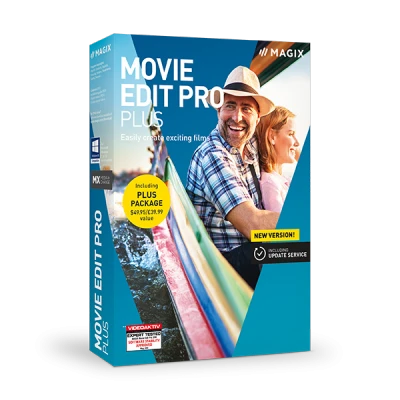 Movie Edit Pro Plus turns your camera footage into high-quality movies. And with access to the best tools and features money can buy, you can edit and optimize your videos with confidence whether you're a pro or just getting started.